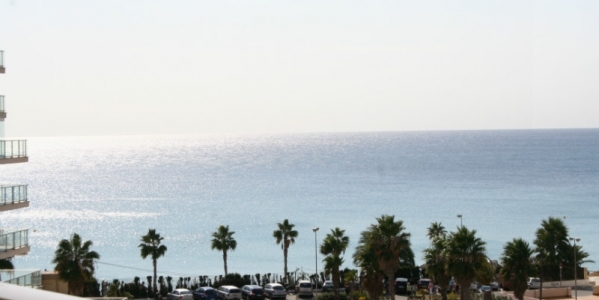 Ref.CBHH-36768 Apartment for sale in Calpe, beachfront, quiet and pedestrian area 100 metres from the beach, with beautiful views from the inside, 1 bedroom and 1 bathroom, communal pool, near all the Serbs. 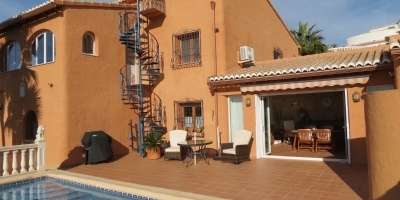 To enjoy the nice weather on the Costa Blanca. 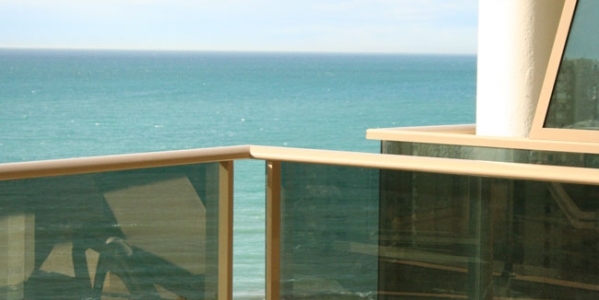 Ref.CBHH-27438 Lovely 1 bedroom apartment for sale in Calpe , with fantastic sea view.Build in 2009.The apartment consists of a living/dining room , kitchen , 1 bedroom and 1 bathroom.Close to the beach. 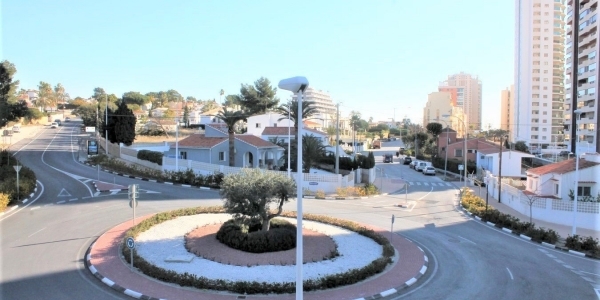 Ref.CBHH-93276 Nice apartment in the port of Calpe with spectacular views to the Peñon de Ifach and the harbour.The apartment consists over a living/dining room, kitchen , 2 bedrooms and 1 bathroom. The building have as well a community pool. 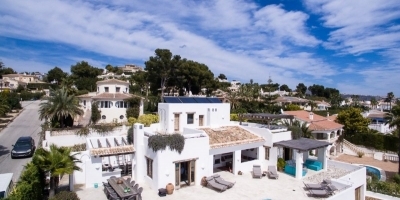 If you are interested in traveling to the Costa Blanca to live or to spend a long period of rest, check out the range of properties for sale in Calpe offered by CB Property Sales. We offer you a wide list of more than 70 properties so you can choose the model and the location that best suits your needs. 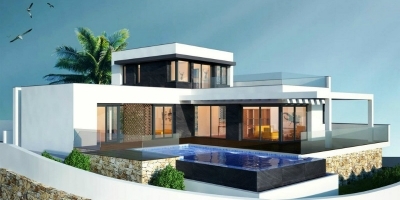 We have all types of homes for sale in Calpe: apartments, townhouses, plots, villas, semi-detached villas, commercial premises, etc. 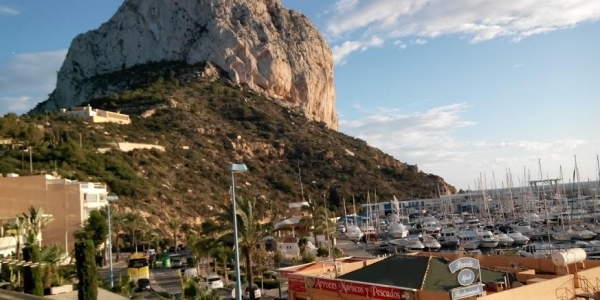 As you can see, our real estate agency offers different ways to enjoy Calpe: living in a house or opening a new business. 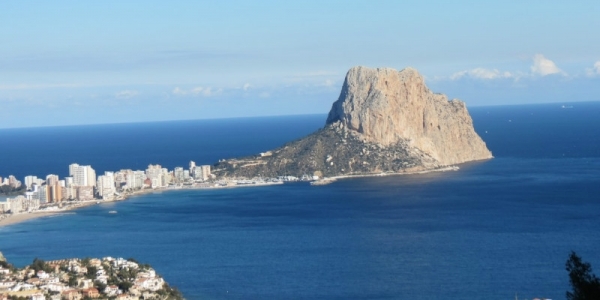 Calpe is one of the most touristic cities of the Costa Blanca North. If you want to invest in it, we offer different locations to open the company that makes you succeed. If what you really want is to rest and achieve the greatest possible well-being, our properties offer different areas for it. 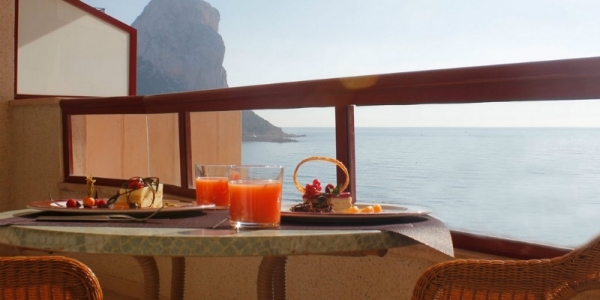 We offer you properties to buy in Calpe with private pool, solarium, terrace overlooking the beach, garden areas, private parking, a few meters from the sea, away from the hustle and bustle of the population ... The housing you need, CB Property Sales offers it In tray. 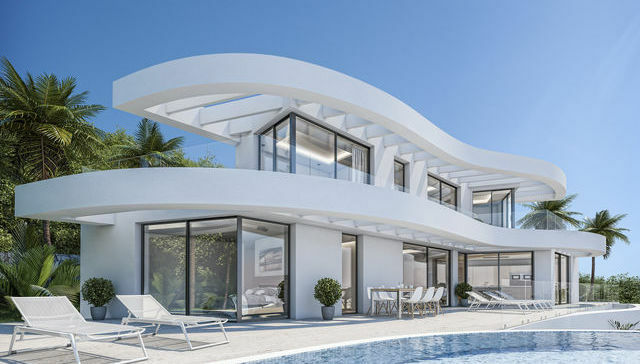 So you can imagine for a moment living in one of our wonderful properties for sale in Calpe, our professionals describe the qualities of one of them. 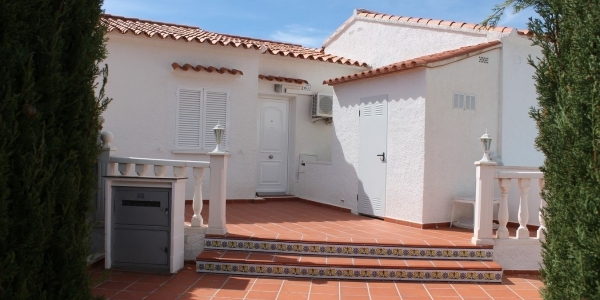 On this occasion, we will explain the characteristics of one of our bungalows for sale in Calpe. This model in particular is accessible in resale or new work. 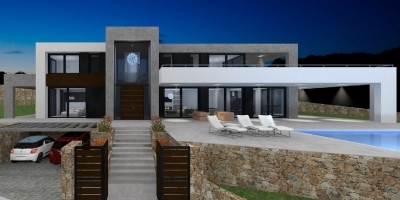 Its design in modern and is composed of a ground floor living room, fireplace, large open kitchen and toilet. From the same room you have an access to the terrace. A wonderful private area where you can entertain or relax. On the upper floor there are different rooms and bathrooms, one of them in a suite. Among the main qualities of this bungalow include: swimming pool, air conditioning, double glazed windows, electric shutters, etc. 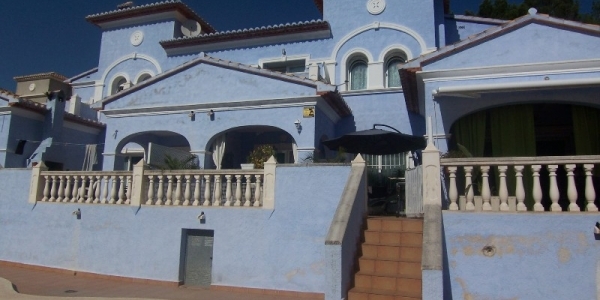 Can you imagine enjoying this wonderful home in Spain with your family? 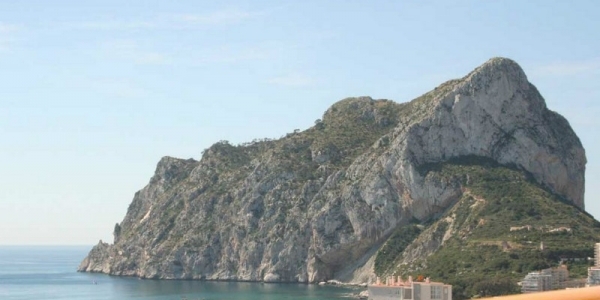 With our team specialized in properties in Calpe you can make it a reality. 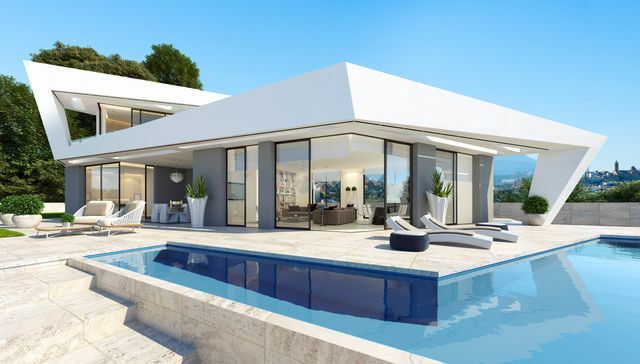 If you have enjoyed any of our properties for sale in Calpe, but you need to have more information to finish trusting the purchase of one of them, our estate agents in Costa Blanca will be happy to provide it.